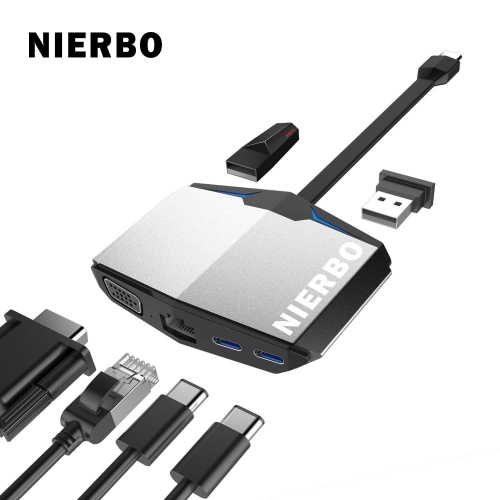 NIERBO provide a unique fixed USB power cable so the switch can be powered which makes the usage more stable in game playing, movie watching, and business meeting. 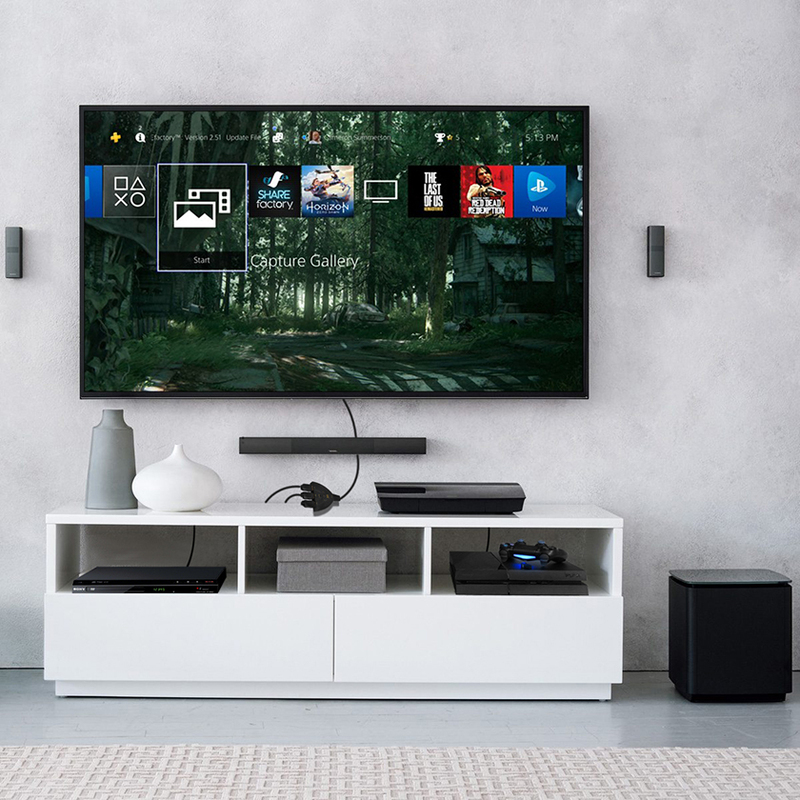 Every detail design has its own advantage. 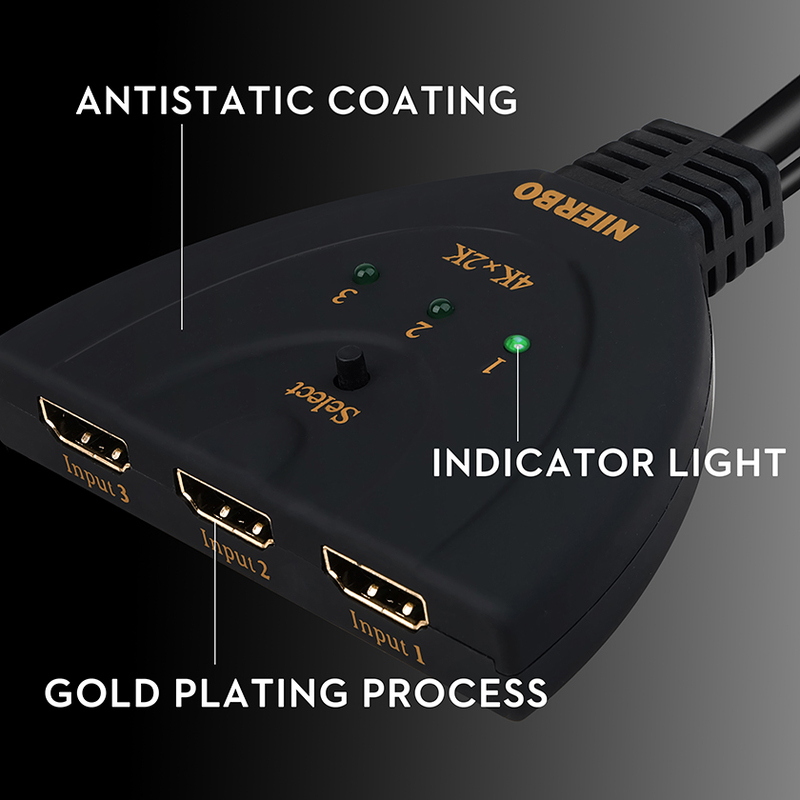 The goldplated HDMI port prevents signal loss; the LED indicator reminds working state; the manual switch button switches signals easily and fast, and the anti-static frosted surface makes the signal transmission more stable. 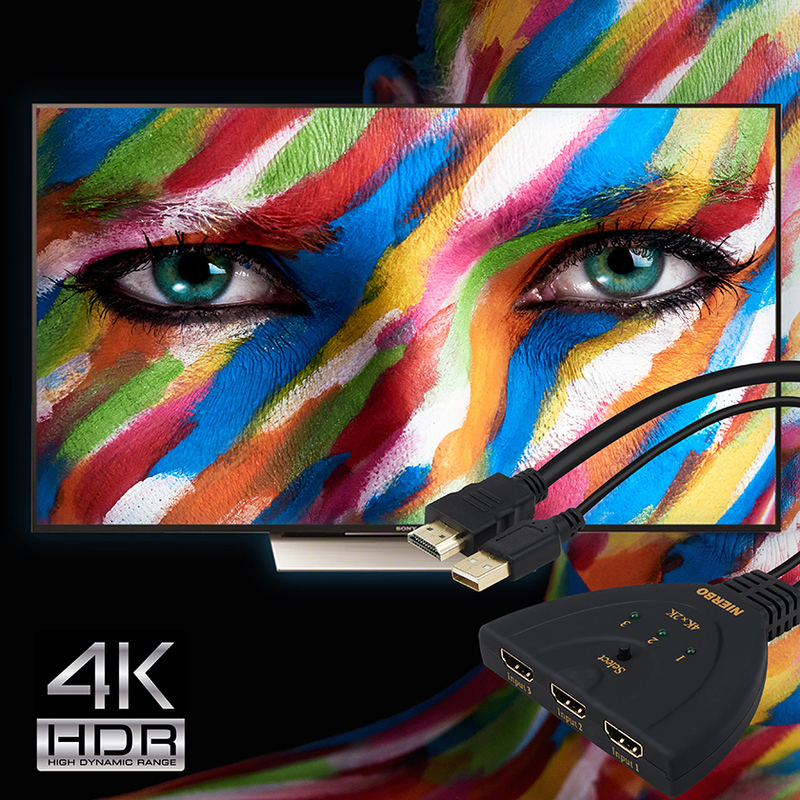 HDTV 4K (3840x2160P)/30Hz resolution, HDCP 1.4 Compatible, 3D display supported. 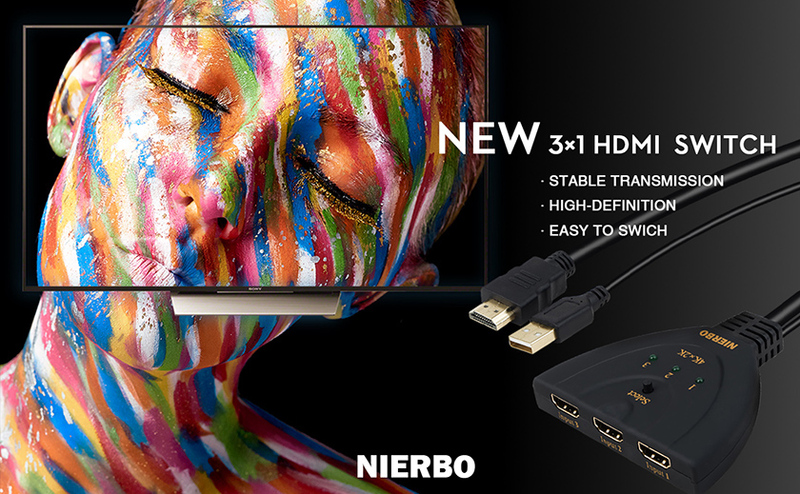 No distortion of audio or video, no delay in signal transference. Please buy at ease. 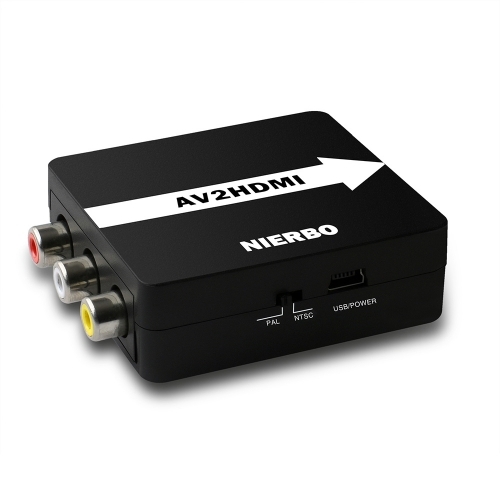 Compatible well with Mac mini (Mid 2010), MacBook Pro(Mid 2010), MacBook Pro with Retina display, Mac Pro(Late 2013), PS3, PS4, Xbox 360, Xbox One, Apple TV, Roku, Fire TV, Blu-Ray player, DVD or HD-DVD players, HD TV, HD Projectors, VR, Beamer, DVB receiver and other apple and Sony devices. 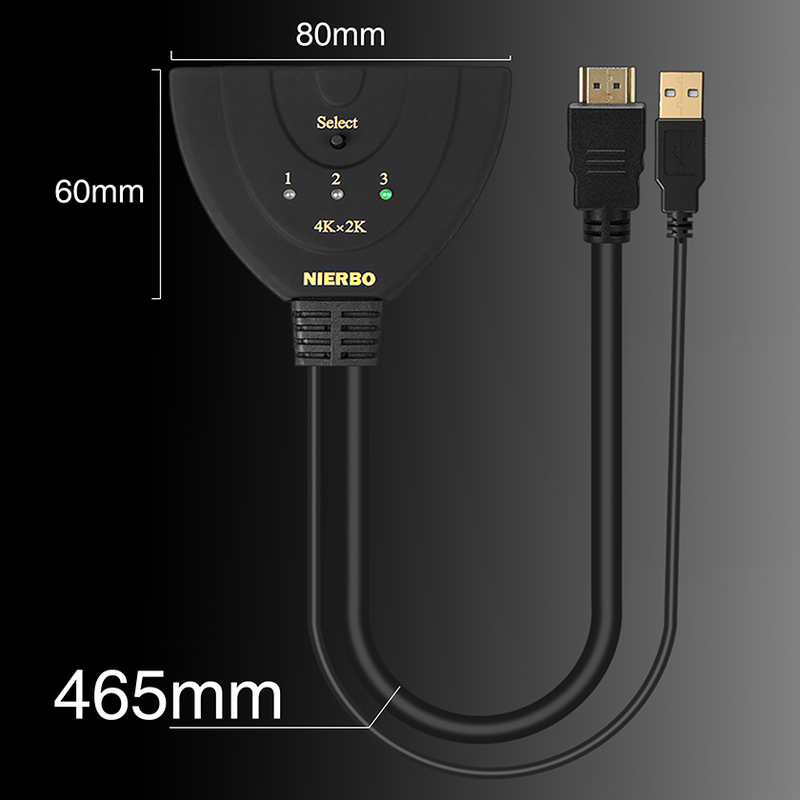 Switch length: 60mm, width: 80mm, height:17mm, it's small and space-saving. 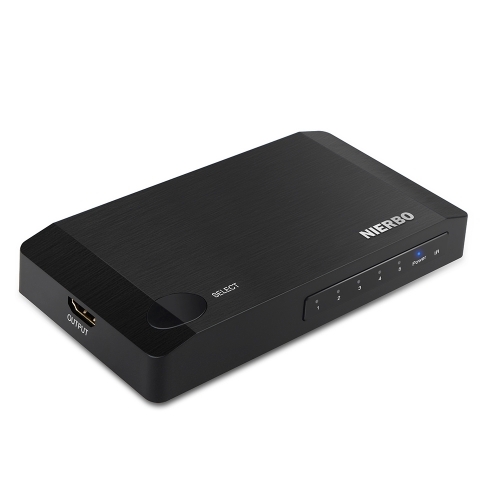 NIERBO HDMI Switch equipped with a USB power supply cable which is 465mm in length. 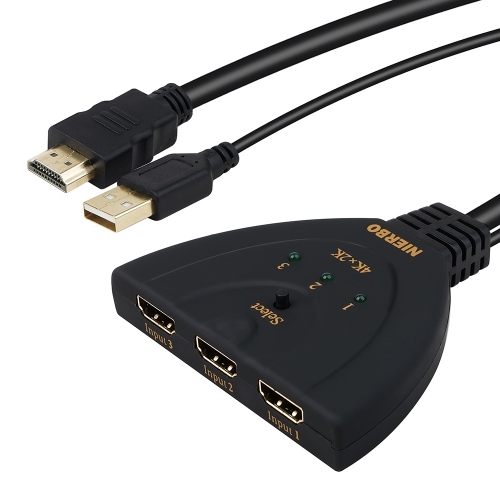 The fixed HDMI output cable is in the same length which makes the whole switch looks more clean and tidy. 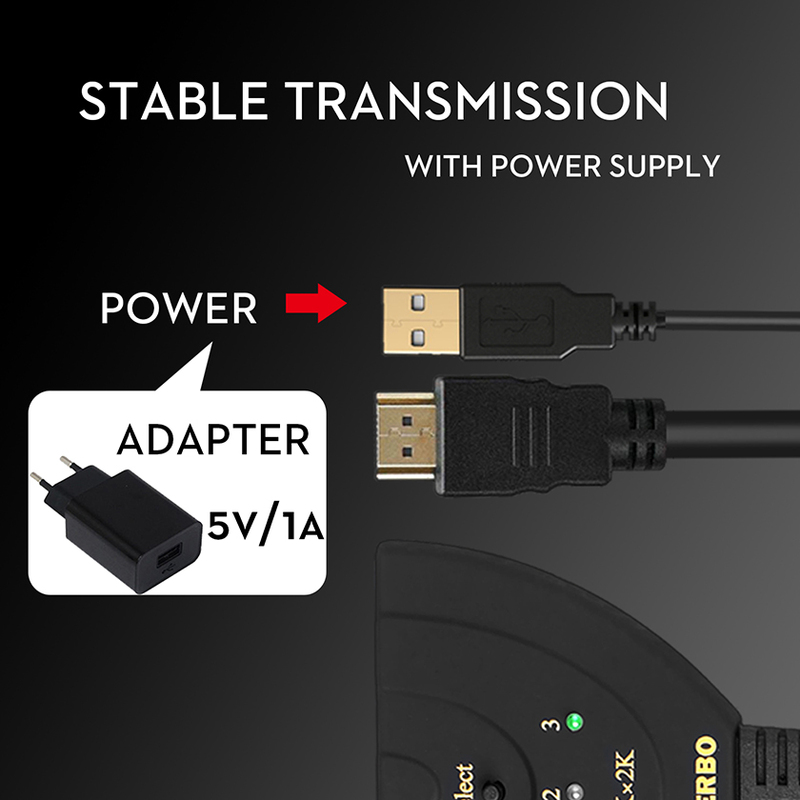 This switch can identify the last inserted signal and switch to it automatically. 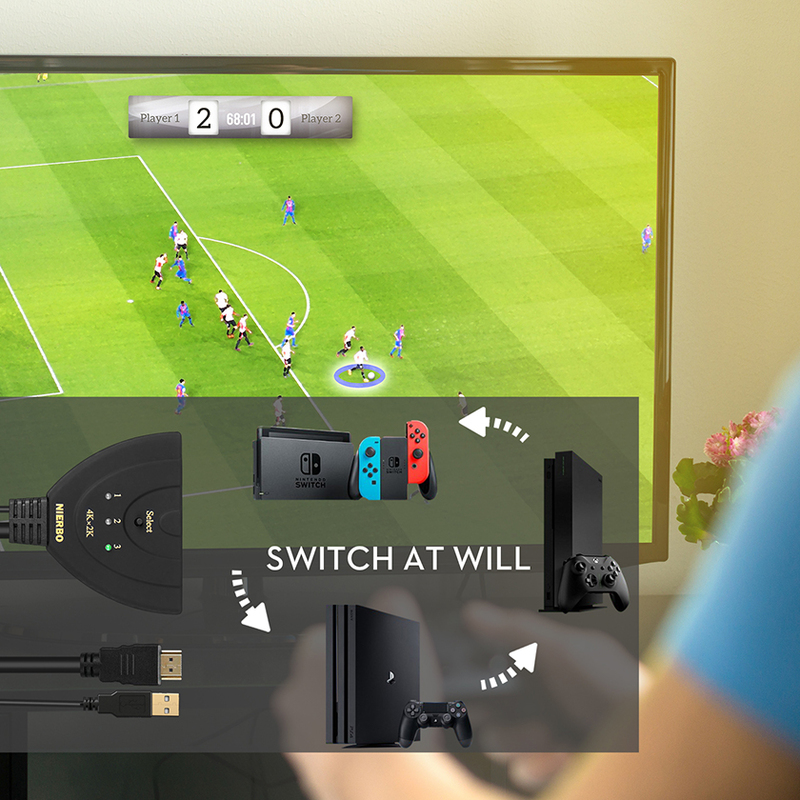 You can switch to other signals by the manual switch easily.